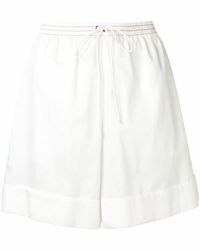 Famed as the younger, fun-loving line of stalwart Chloe, the See By Chloe diffusion line champions a vintage-inspired Gallic charm. 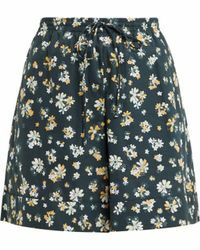 Characterised by luxe fabrics, whimsical prints and kitsch knits, the range has been captivating international style mavens since its launch in 2001. 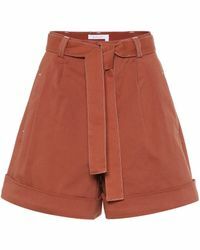 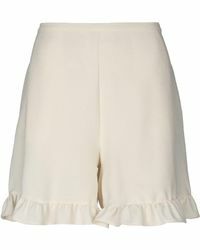 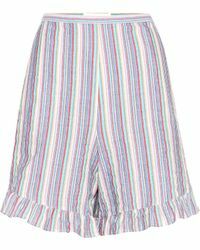 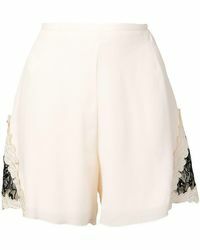 Perfectly suited to playful summer months, See By Chloe shorts are hopelessly chic. 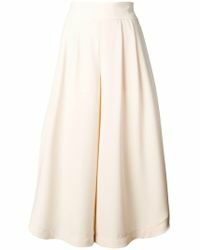 Featuring both relaxed and structured silhouettes, this colourful collection is imbued with a flatteringly feminine charm exemplified by romantic hues and quirky details.